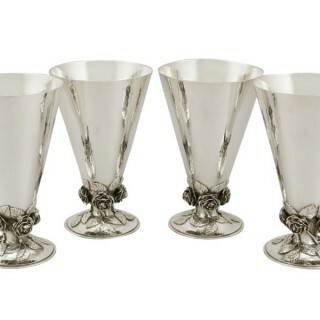 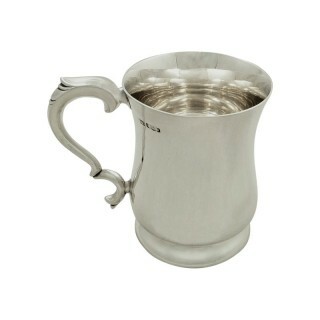 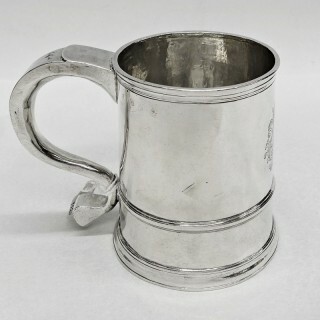 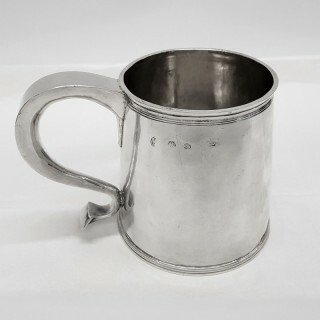 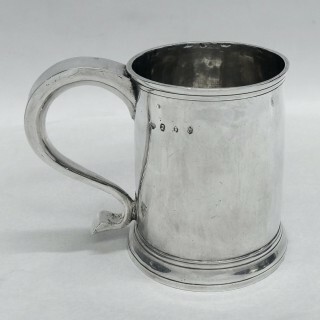 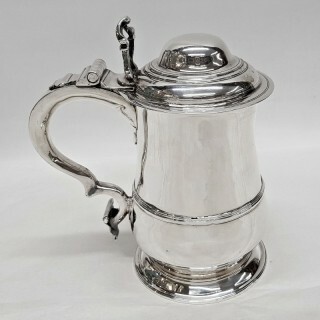 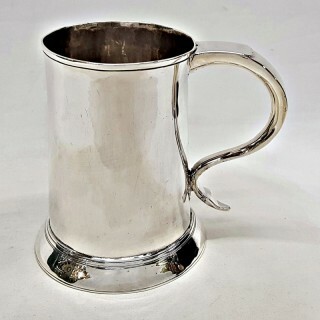 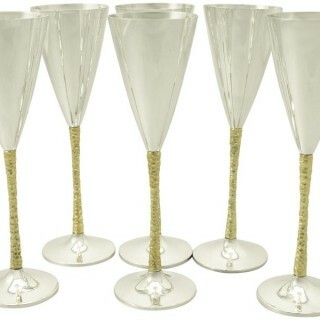 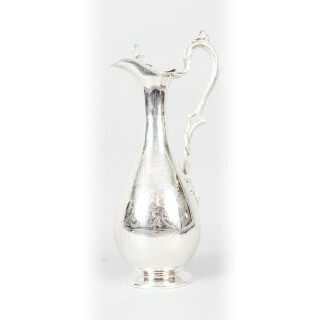 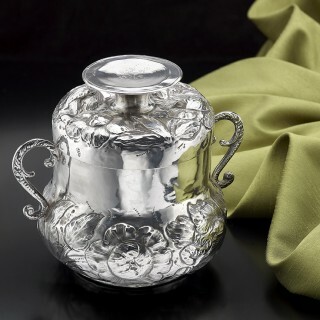 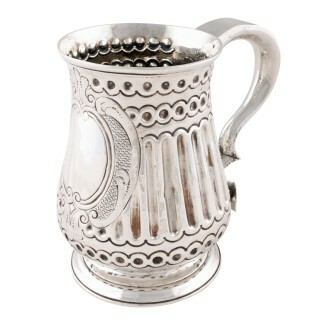 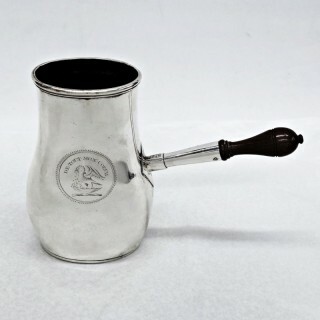 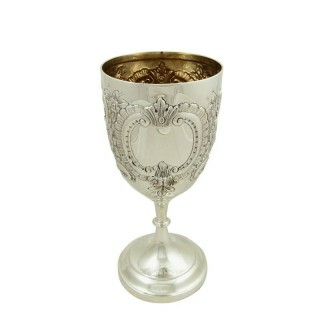 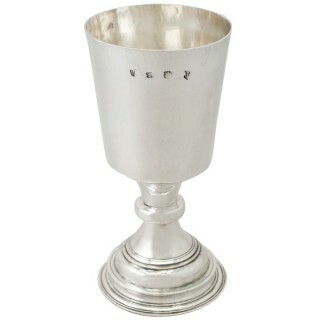 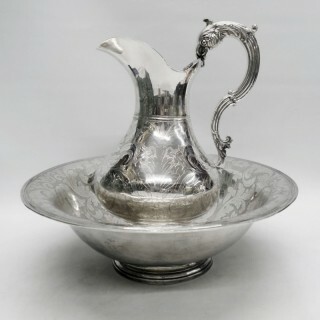 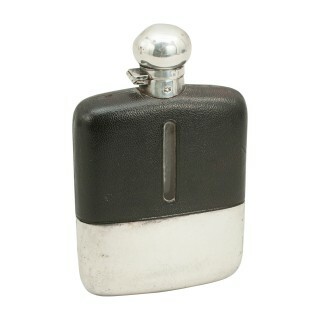 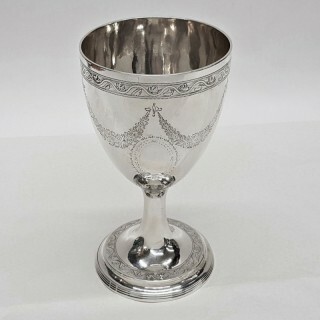 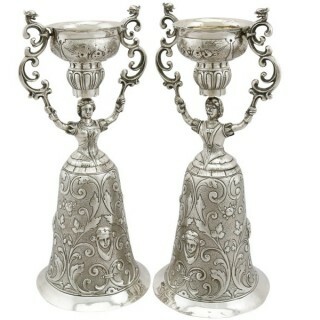 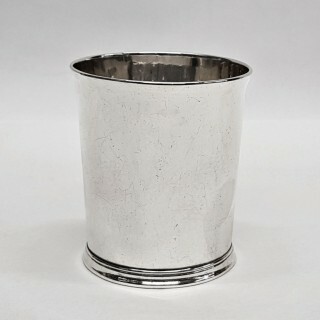 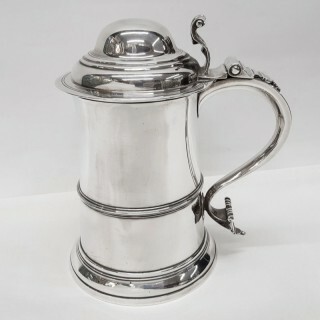 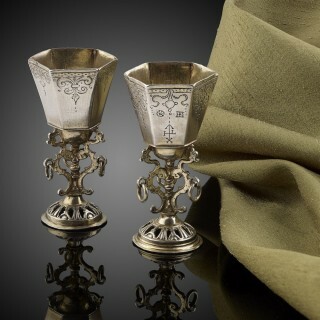 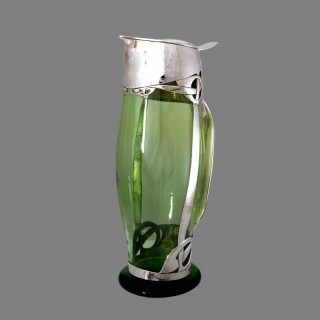 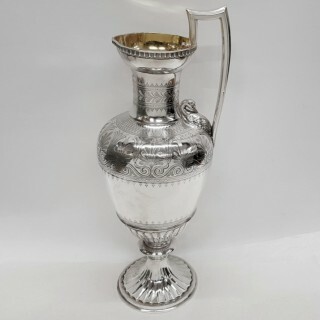 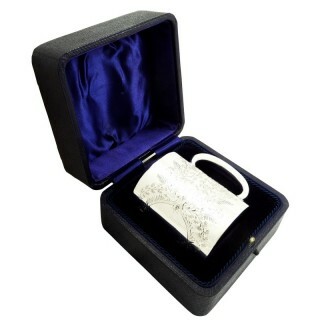 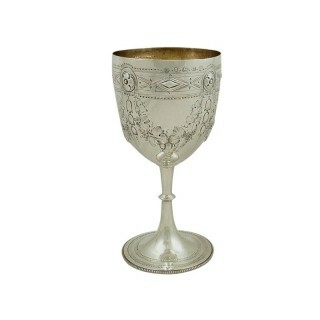 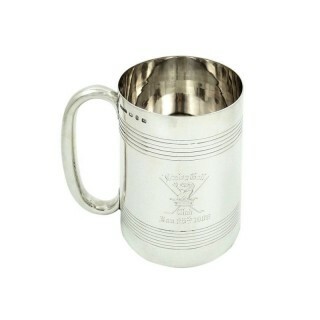 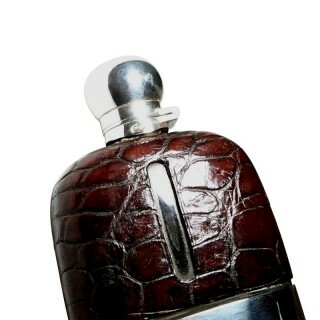 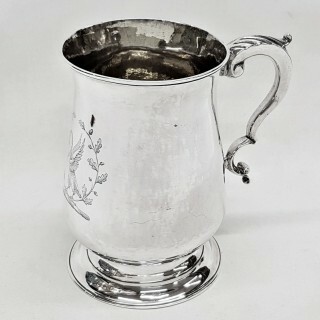 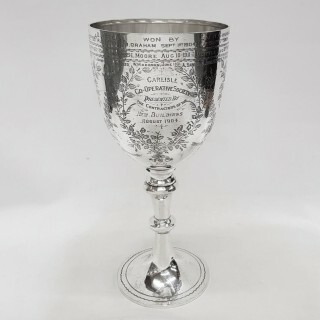 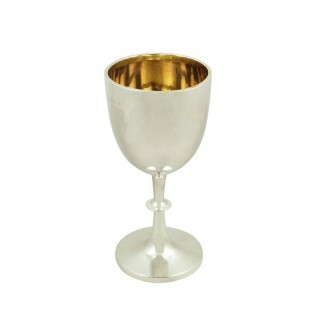 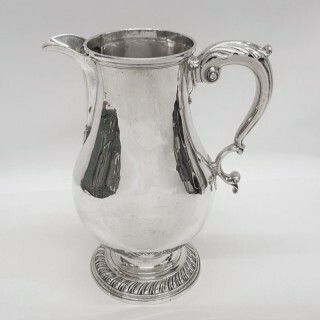 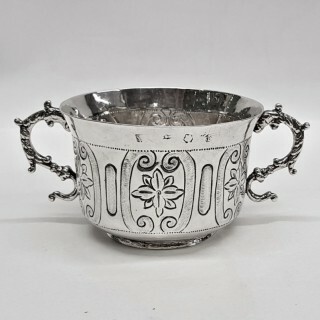 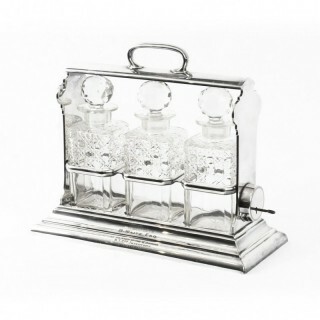 An assorted collection of antique silver drinking vessels awaits you in this section of our website. 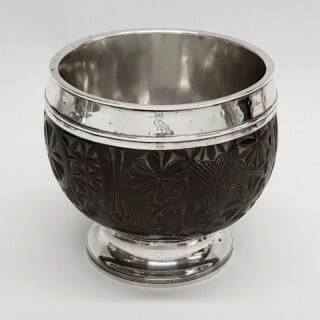 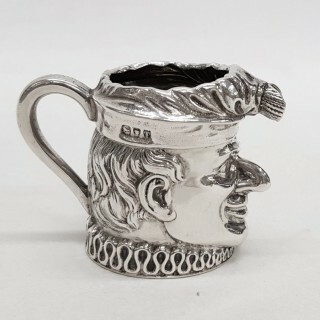 Browse carefully chosen items ranging from George III mugs and tankards to fine antique Russian silver decorated in enamel, stirrup cups, antique silver French beakers, coconut cups, gilt cups, Queen Anne porringers, antique silver goblets, christening mugs and more. 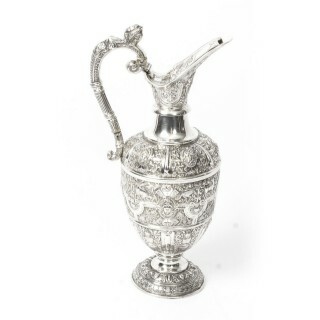 All the items offered for sale can be purchased with confidence as our members are all reputable and expert dealers.